During a recent visit to New York, I had an extended breakfast meeting with controversial author Peter Beinart who in recent months receives enormous media exposure as the most prominent far left critic of Israel in the United States. Jeffrey Wiesenfeld, a feisty New York conservative Jewish activist, also participated. I must confess that I prefer confronting less charming adversaries. Beinart, who is 41 years old, is an amiable, charismatic, and a highly articulate personality. In contrast to many Jewish critics of Israel who are often ignorant and indifferent of their Jewish heritage, he considers himself a committed Jew, maintains a Kosher home, attends synagogue and sends his children to Jewish day schools. He also regards himself as a passionate Zionist and claims that his prime motivation is to contribute to the long-term future of Israel and the Jewish people. But despite his likeable personality and insistence that “disagreements” with Israeli government policies do not detract from his ardent love of Israel, Beinart has unquestionably now assumed a prominent role as a leading Jew engaged in demonizing and delegitimizing the Jewish state. His portrait of Israel, which he accuses of obsessively exploiting “victimhood”, is consistently distorted and imbalanced. His analysis of the Israeli-Arab conflict is unfailingly biased, not merely because he is unfairly critical of Israeli government policies but more so because he has essentially adopted the narrative of our enemies. 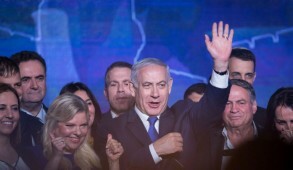 He dismisses the reality that the vast majority of Israelis have no desire to rule over Arabs and – if they had a genuine peace partner – would welcome a Palestinian state. Whilst occasionally paying lip service and condemning some Arab abominations, his book concentrates on Palestinian suffering and lacks comprehension and compassion for the violence and terror suffered by the Israelis since Oslo. To accuse him of moral equivalence between both parties would be an understatement. He even condemns Israel for not having tried hard enough to find a diplomatic solution with Hamas to avert the Gaza War. Beinart uses clichés like occupation even in relation to Gaza, despite the fact that aside from border security and an ineffective prohibition to import arms, the Hamas state is entirely independent and runs its own affairs. The core of his case rests on the distorted and widely discredited chronicle of former Prime Minister Ehud Olmert, who Beinart insists was close to achieving a settlement. He thus praises the limited security cooperation achieved with the PA as a diplomatic strategy to gain international support but fails to relate to the stubborn intransigency of PA Chairman Mahmoud Abbas, his refusal to end incitement, educate his people for peaceful co-existence or compromise on the right of return of Palestinian refugees. 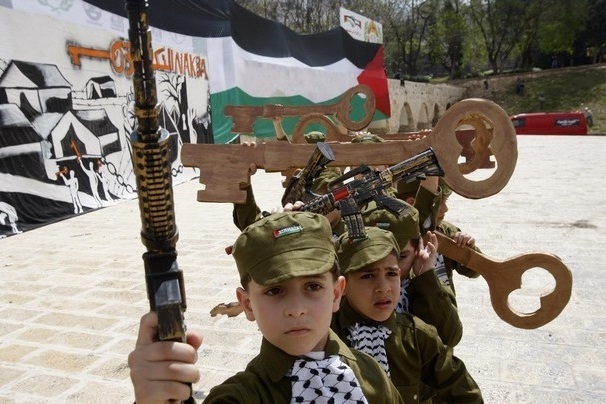 Beinart repeats the mantra that in the absence of settlements, peace and goodwill would prevail and warns that unless they are dismantled, a single state will emerge which will demographically destroy the Zionist dream. The most radical aspect of his approach is his despicable call for a “Zionist B.D.S” – a global boycott of goods from the settlements, which he defines as “non-democratic Israel”. 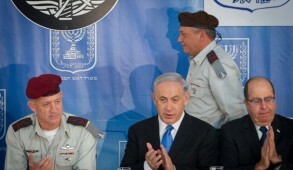 Netanyahu is depicted as a duplicitous schemer who pays lip service to peace but in practice bitterly opposes any genuine settlement. In contrast, he adulates President Obama devoting an entire chapter of his book bizarrely titled “The Jewish President”, extolling his virtues as an ardent friend of Israel. I challenged Beinart how, as a committed Jew and purported Zionist resident in New York, he failed to experience pangs of conscience when adopting a stand on life and death issues which ran counter to the will of the majority of Israelis. He retorted that his views mirrored those of many Israelis and that as an American Jew who loved Israel, he felt an obligation to speak up. 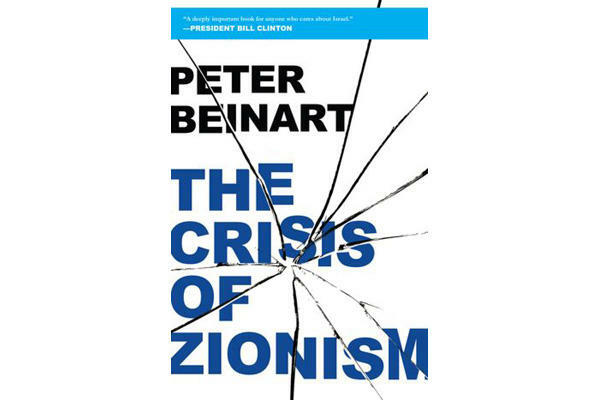 When we parted, Beinart graciously presented me a copy of his book with an inscription referring to me as “a fellow lover of the Jewish people and the Jewish state”, but it was clear that our respective positions remained unchanged. Yet, although he did not say so explicitly, my impression was that were he to write his book today, he would not include his radical call for a boycott of settlements which alienated him from far left groups who otherwise share his views. Beinart is not a self-hating Jew but many allege that his views stem from a calculated decision to advance his career or are subconsciously motivated by a desire to become the darling of the far left liberals. If he has genuinely convinced himself that his motives are exclusively altruistic, one is tempted to suggest that he is displaying egomaniacal or narcissistic characteristics. Despite the extensive media coverage, sales of his book have been poor and most reviews, including many from the left, have panned him, particularly i in relation to his call for a Zionist B.D.S. Even J Street distanced itself from this. 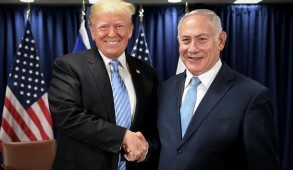 Initial indicators suggest that as of now, the vast majority of American Jews oppose his views and only a small (albeit noisy) group support him. But one should not underestimate the potential damage he can inflict. One need only “Google” his name to appreciate the enormous media fest associated with him. His demonic misrepresentation of current Israeli government policies has the potential of influencing and confusing Jews on the left fringe and providing succor to those seeking to besmirch and delegitimize Israel at a time when it is confronting grave existential threats. It is thus crucial that his fraudulent allegations and distortions be exposed and refuted. It is highly disconcerting that only last week Beinart was one of a group, which included other virulently hostile critics of Israel, who met and consulted with President Obama on the Middle East. Beinart would unquestionably be at the vanguard of those encouraging the President (if reelected) to renew pressure against the Jewish state. 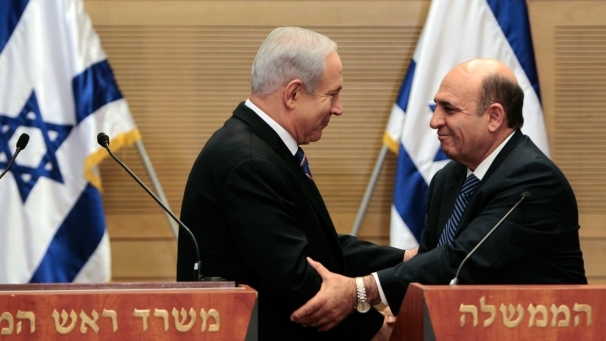 He would also unquestionably urge him to implement his call to boycott Israeli settlement products. It is thus important that we publicize the fact that Beinart’s extremist views are an anathema to the vast majority of Israelis as well as American Jews. 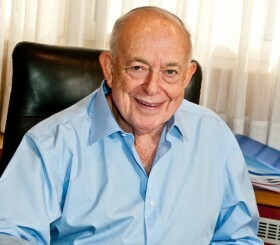 In this context, whilst endorsing the principal that the widest range of opinions should partake at the forthcoming Peres Presidential conference scheduled for June in Jerusalem, the disturbing decision by the organizers to invite Beinart as a keynote speaker, is perplexing and inexplicable. It implies a failure to appreciate the damage that providing such a prestigious platform and legitimizing the status of a Jew promoting an odious campaign explicitly calling for a global boycott of Israeli settlements, inflicts on both our self-respect and international standing. 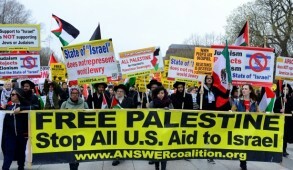 Above all, it conveys an utterly confused message to the Obama Administration on where Israel itself draws red lines.